sixteen3 are passionate about creating stylish, high quality, upholstered seating and furniture for the commercial market. Their in-house design and upholstery teams use their extensive knowledge & capabilities to develop and manufacture furniture to the highest specification, combining great attention to detail with practicality and usability in mind. 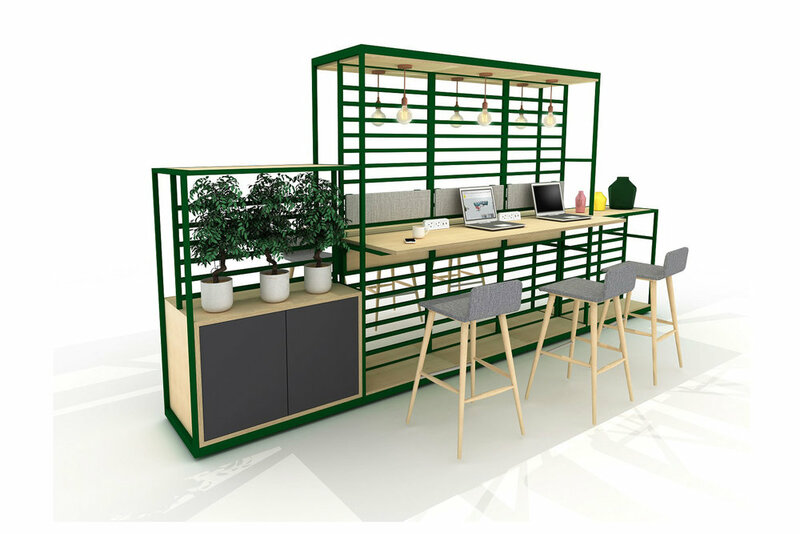 A wide range of products and the ability to offer customisation of ranges, both in terms of finishes and tailored sizing, has led sixteen3 furniture to being specified on a wide range environments, from office breakout and casual meeting areas to high-end University schemes and hospitality projects, both in the UK and abroad.